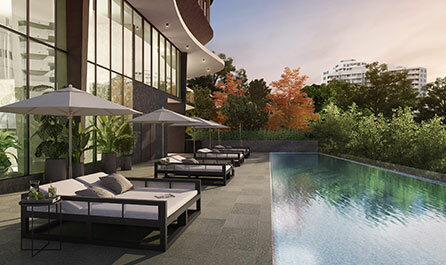 R&F Property Australia is part of R&F Properties, a global property development group that has interests in China, Australia, United Kingdom, and Malaysia. 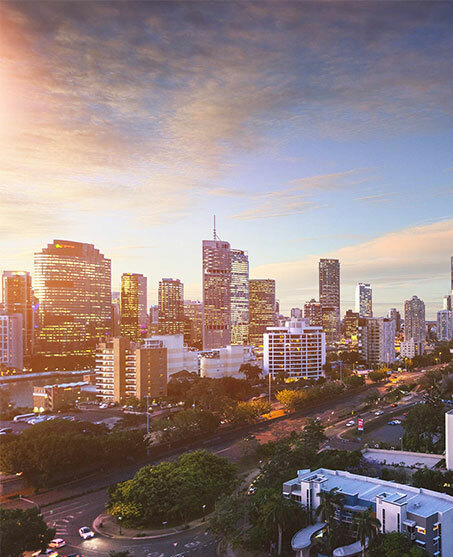 With offices in Melbourne and Brisbane, our teams work with all levels of government, industry partners, local contractors and communities to create high-quality, high-demand mixed-use, residential, commercial, and urban development projects. We value our global heritage and bring intelligent designs that are inspired by international trends and innovation to provide investors and property owners with confidence and financial certainty. It’s time to imagine the extraordinary. 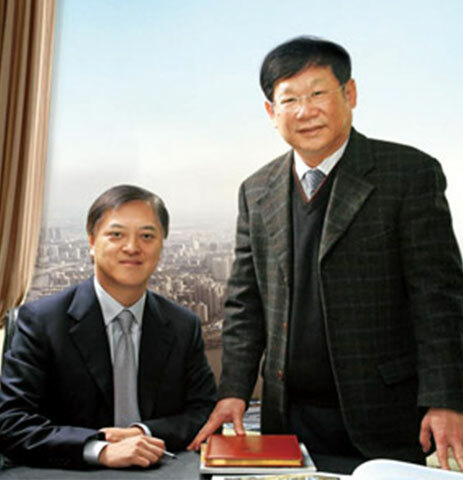 Founded in 1994 by Mr Zhang Li and Mr Sze Lim, R&F Properties is a leading, diversified property group with interests in China, Australia, United Kingdom, and Malaysia. 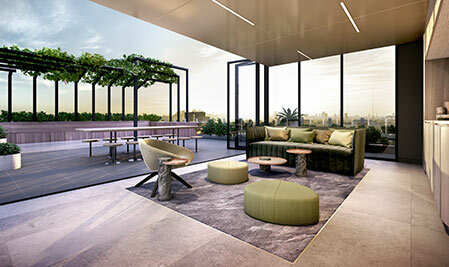 Headquartered in Guangzhou, R&F Properties has recorded total assets of approximately RMB 230 billion (AUD $45 billion), and has more than 18 million square metres GFA of properties currently under development. We have the financial strength, capability and capacity to create and deliver large-scale, integrated mixed-use developments. Our property portfolio comprises luxury 5-star hotels for some of the world’s leading hotel brands including Ritz-Carlton, Grand Hyatt, and Conrad Hotels & Resorts, premium commercial and large-scale residential projects, and a range of tourism, entertainment, and healthcare facilities. We create value at every stage of the project life-cycle through our integrated structure which brings together capabilities in architecture, design, construction, marketing, investment, and asset management. Today, R&F Properties is well known as one of mainland China’s leading property development companies, with a reputation for delivering ambitious large-scale landmark projects. To create extraordinary places for people to live, work and be entertained. We demonstrate integrity in everything we do, from the acquisition of land through to construction and sales. We believe that our responsible and honest approach will yield the best outcomes for those that work with us, live with us, and the communities where our developments reside. We are innovative and intelligent in everything we do, from concept through to development completion. We believe that by taking calculated risks we inspire creative thinking that adds value and delivers extraordinary outcomes in the process. We eagerly adapt and embrace change that allows us to design with the future in mind. We believe that with change comes knowledge, and with knowledge comes enrichment and the imagination to create better and more sustainable spaces to live and work. We believe that the best results are those that are informed and constructed through the collective insight of positive partnerships. Our teams work closely with all levels of government, industry partners, local contractors, communities and stakeholders to create new urban spaces that redefine how we live, work and relax. With a deep and rich international heritage, the R&F group of companies has formed strong international partnerships with leading architectural firms and global hotel brands such Marriott International Inc., Hyatt Hotels Corporation, InterContinental Hotels Group PLC (IHG), Hilton Worldwide Holdings Inc., and Accor. R&F Property Australia sponsored the 2017 APSA Screen Awards which are hosted annually in Brisbane. The APSAs recognise and promote the cinematic excellence and cultural diversity of the vast Asia Pacific region. Nominated films come from 70 countries and areas from the Middle East to Polynesia, from Russia to Australia. Across our international operations, the R&F group of companies contributes millions of dollars to support charities including cultural, education, senior and youth care, public security, poverty alleviation, disaster relief, literacy and sport development programs. In 2011, we established the Guangzhou R&F Football Club, and in 2012 partnered with the Chelsea Football Club (F.C.) to create the R&F Chelsea Football School in the Guangdong Province – the ‘hometown’ of football in China. The school introduced a youth football training program based on the Chelsea F.C. own program, to groom younger football generations for the future. A huge success, our teams have won a number of national youth football competitions. With each of our developments we seek out opportunities to improve the natural environmental amenity. This includes the remediation, revitalisation and reactivation of disused sites into vibrant liveable spaces that expose dormant land to the community. During the planning, approvals, design and construction of our developments we seek out best environmental practices to ensure we provide the necessary protections to our local waterways, and sensitive flora and fauna. We also work closely with local community groups, councils, and environmental agencies to ensure full compliance with relevant legislation and any project specific conditions defined under the Environmental Protection Act.